Unique floorplan for RWV. Bedrooms upstairs with hallway staircase. 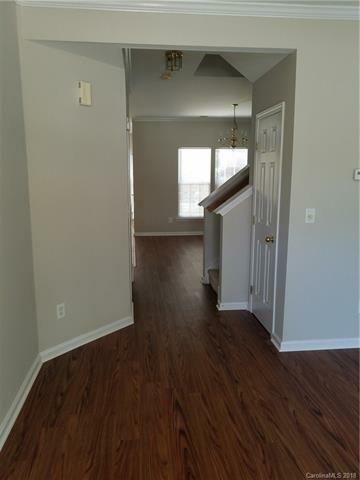 Home has new flooring downstairs, new HVAC system installed in June 2018 and new paint in all rooms, new mini-blinds. New roof in 2013. Private patio area in back with retaining wall. Granite countertops have been ordered and awaiting installation.